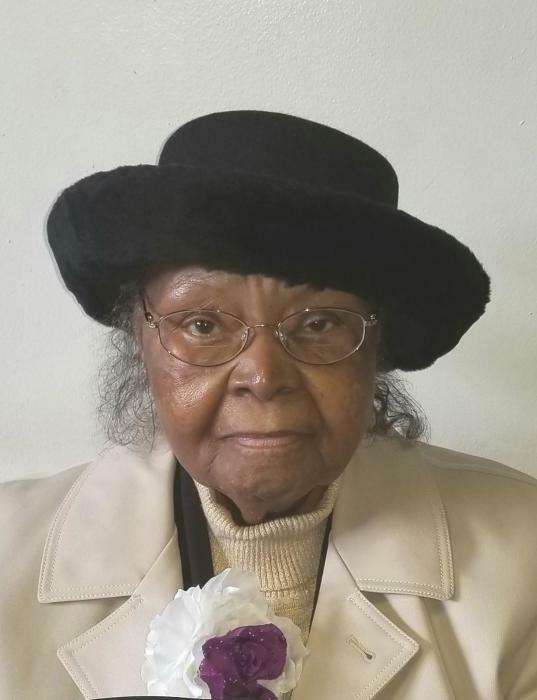 ARDELLA BEAL, 90 of Buffalo, New York peacefully departed this life Tuesday, January 15, 2019. She leaves to cherish her memory a host of children, grandchildren, great grandchildren, other loving family and friends. Family will receive friends Tuesday, January 22, 2019, 11am at Calvary Baptist Church, 1184 Genesee St. Funeral to follow at 12 noon. Interment at Forest Lawn Cemetery.